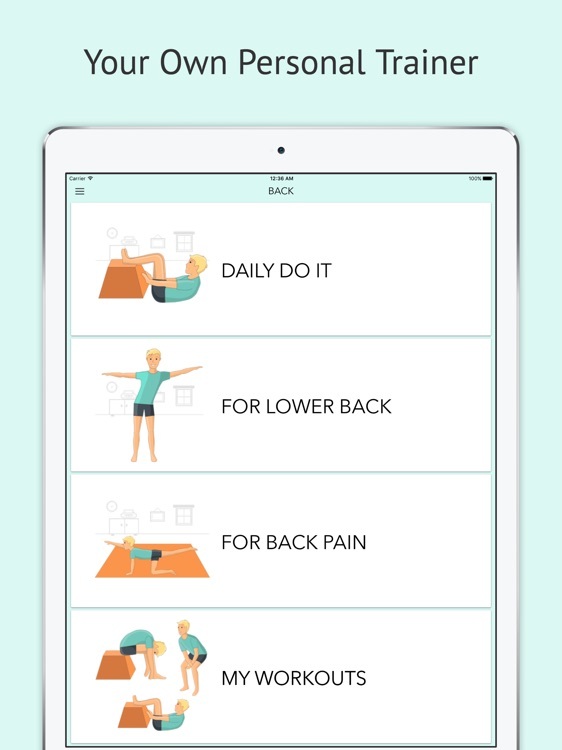 If back pain has become a daily torment for you, or if you are experiencing fatigue and back strain at the end of the working day, you just need to download this app. 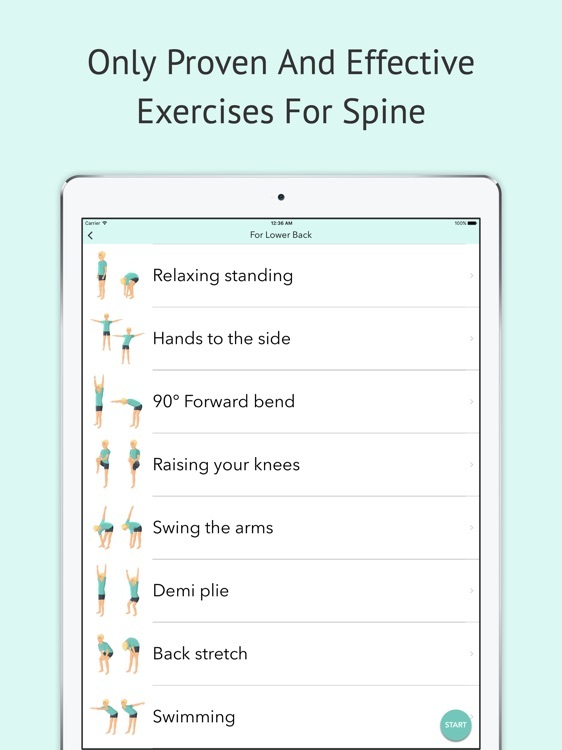 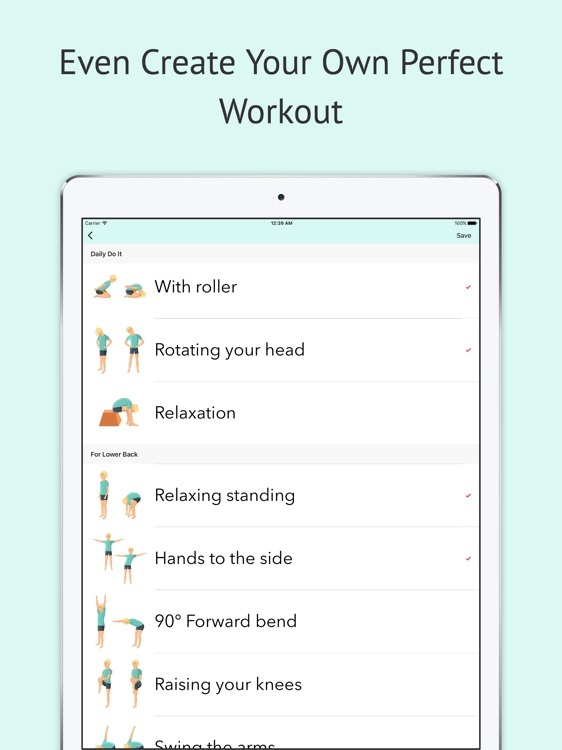 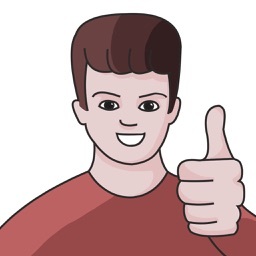 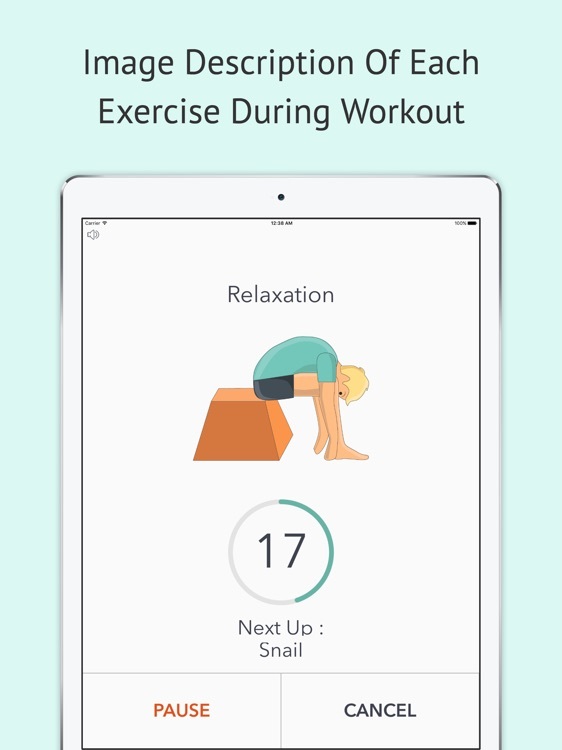 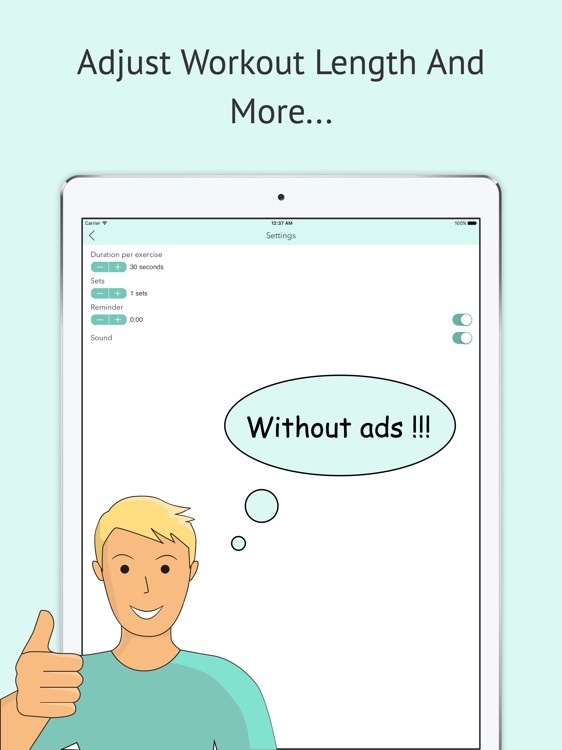 Buying access to "All The Things"
This app will help you to get rid of the pain in the lumbar and cervical vertebrae, to strengthen the back muscles, to return the flexibility of your spine. 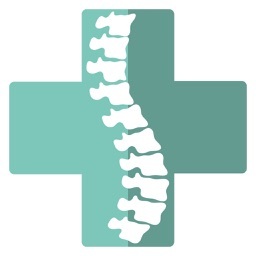 It's time to forget about the spinal disk herniation, protrusions, radiculitis, chondrosis, scoliosis and other afflictions.